The Back Nine free casino slot is designed by the Rival specialists especially for the fans of the golf game but also it can be profitable for all kinds of gamblers. 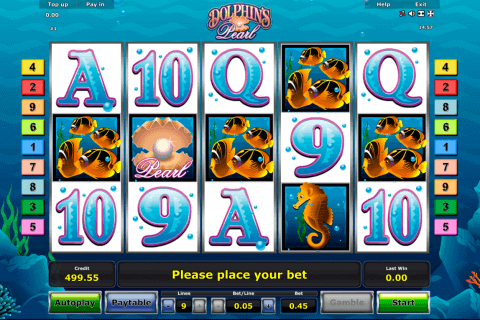 You will see a typical 5-reeled video slot with 15 bet lines. 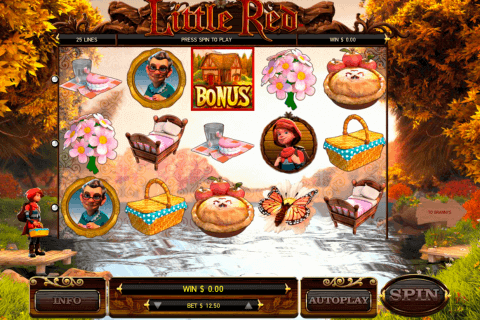 Many gamblers like to play Rival free slot games which include various special features. This slot game also will provide you with the bonus feature and two special symbols which will increase your profits. The biggest single top prize isn’t immense and it is equal to 750 coins. Many gamers prefer to play free video slots consecutively. It means that firstly you choose the quantity of coins for a single line then you select the number of the active lines and the amount of your bet. 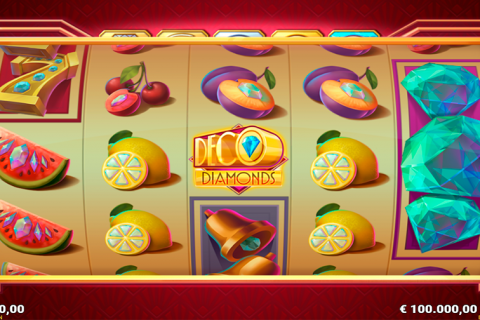 By the way, the largest bet in this casino online game is equal to $75 for a single spin. Also, you will find a standard Auto play function here. The golden trophy is the best paying token, and you will receive 750 coins for 5 of this symbol on the reels. The next precious symbol is a lady golfer which pays 500 coins when it forms the combination from 5 icons. You will play slot with a red flag which is the expanding Wild. This symbol can drop out on the reels 2, 3 and 4 and interchanges every basic icon aside from the Scatter. 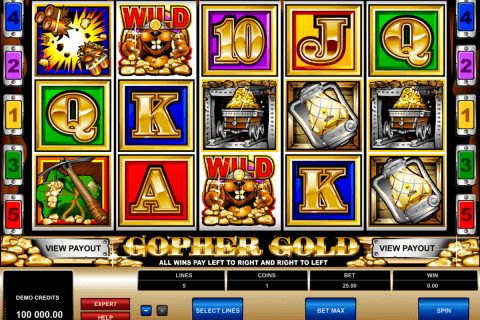 Additionally, this slot game belongs to the progressive slots with free bonus jackpots. Three elderly golfers activate the bonus feature during which you will hit the golf ball in the certain hole. You should make as few hits as possible because the reward is high when the number of the strokes is small. This slot machine has a high-quality video graphics with cartoon-styled icons and a unique golf bonus feature which offers you to pass the course of a real golfer and to increase your profits with coin prizes.